The date was May 13, 1957. The latest edition of Life magazine had just hit the newsstands in America. In the current issue, as part of its “Great Adventures” series, an article written by R. Gordon Wasson appeared titled, “Seeking the Magic Mushroom.” Wasson first traveled to the Mexican state of Oaxaca in June of 1955 where he met a woman named María Sabina who lived in the small town of Huautla de Jiménez, an indigenous Mazatec village about a mile up in the mountainous region of the northeast part of the state. Traveling with a companion, fashion photographer Allan Richardson, Wasson spent weeks in Oaxaca learning about the healing ceremonies called veladas conducted by Sabina and other shamanic healers. The ceremonies all involved a certain type of mushroom that only grew in the summer months called the “landslide mushroom” whose scientific name is Psilocybe mazatecorum. 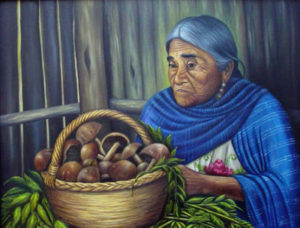 María called these her “saint children.” While there were many shamans using the mushrooms in the veladas, María Sabina, who was almost 60 at the time of Wasson’s visit, had the most refined rituals and the most extensive chants and melodies that accompanied her healing sessions. 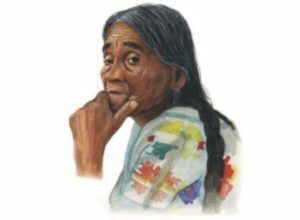 María referred to this as “The Language.” Gordon Wasson, who was the first non-indigenous person to take part in the ceremonies, would write several more articles in the late 1950s and early 1960s. María Sabina attracted attention of Timothy Leary and other famous people such as Bob Dylan, John Lennon, Mick Jagger and Pete Townshend who traveled to Huautla to see María and have “magic trips” with her. As many people saw Wasson’s article as the first to explore the topic of “magic mushrooms,” this diminutive woman from a remote Oaxacan village has often been credited as being the spark that set off the whole psychedelic movement in the 1960s. 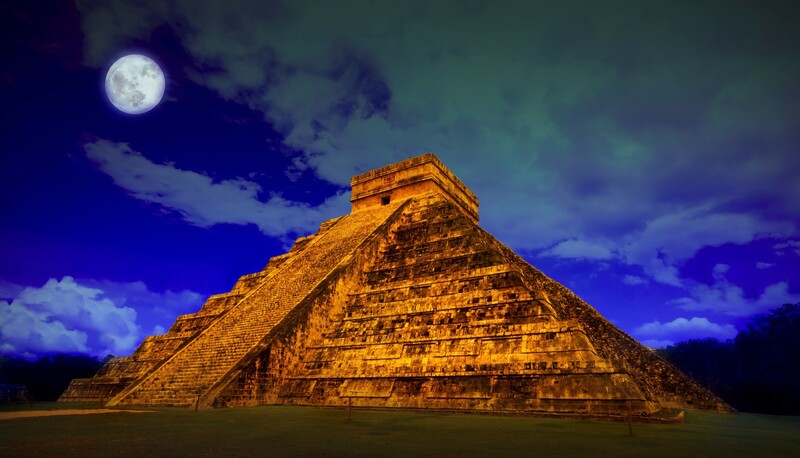 The typical repertoire of a Mazatec sorcerer or curandero includes things such as macaw feathers, cacao beans, incense made of the sap of the copal tree, tobacco and turkey eggs, because they are more powerful than hen’s eggs. María only used the mushrooms she endearingly called “the little saints” and candles she made herself. The formal church authorities in the area did not condemn the practice. As María’s world changed around her because of her notoriety, she started to attract the attention of local authorities. What exactly was she doing in these ceremonies? Was she simply a peddler of illegal drugs? She had to appear before government officials several times to explain herself, sometimes far away. The local townsfolk did not like all the attention that their village received from both the government and the foreigners who had been arriving in Huautla in increasing numbers. The attention María was attracting disrupted life in the small town and completely altered the social dynamics in Huautla. María’s time in her native town ended with the villagers tearing down her house and running her off. After spending time away, María was eventually allowed to return to Huautla where she died in 1985 at the age of 91.